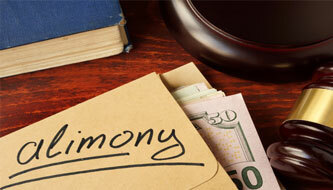 Alimony (spousal support) is a complicated area of the law in Florida. There are several different types of alimony, each designed for different purposes and for varying lengths of time. For all types of alimony, however, there is a foundational two (2) part inquiry to determine if alimony is appropriate at all. First, does the person who is seeking alimony need support from the other spouse? 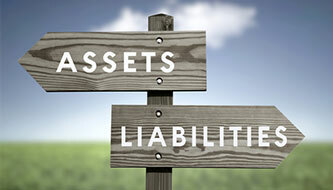 Second, does the person who is being asked to pay alimony have the ability to pay? If the answer to both questions is “yes,” then one must determine which form of alimony is appropriate. There are several different forms of alimony. In long term marriages of 17 years or more, there is a legal presumption in favor of Permanent Periodic Alimony. Permanent Periodic Alimony continues until the recipient marries or dies. Permanent Periodic Alimony may be modified if there is a substantial change in circumstances, such as the recipient spouse living in a supportive relationship with a paramour or the retirement of the payor spouse. 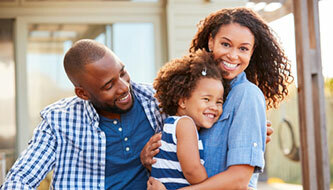 Marriages that are shorter than 17 years in duration but longer than 7 years are known as medium-term marriages. 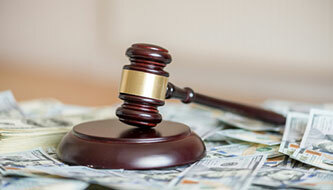 In these cases, it is most likely that a needy spouse will receive Durational Alimony. Durational alimony lasts a specific duration of time, but it cannot exceed the length of the marriage. In short term marriages of under 7 years, it is most likely that a needy spouse will receive bridge the gap alimony or durational alimony. Bridge the gap alimony is intended to help a needy spouse transition from married life to single life, and it is limited to a maximum period of two years. 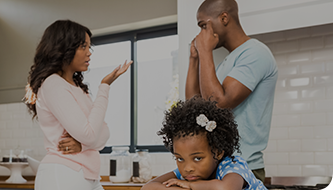 Rehabilitative alimony is another form of alimony that is available, regardless of the length of the marriage, to pay for the education and retraining of a needy spouse who has been out of the job market for some time or who has never worked. It is intended to restore or improve the spouse’s ability to be self-supporting. Temporary alimony is another type of alimony that is available, regardless of the length of the marriage, to provide temporary support during the time the divorce case is pending. 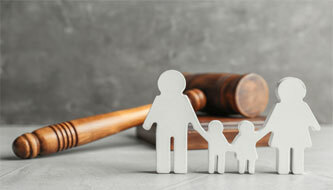 Courts have the broadest authority to award temporary alimony, and often do so to ensure that a needy spouse can support themselves and their children while the divorce case is pending. 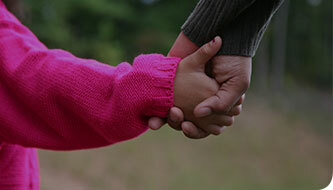 Alimony is a complicated area of family law. There are no charts or calculators that can adequately determine the amount of alimony you may be entitled to receive or to pay because there is no exact monetary formula. Despite the existence of “alimony calculators” on other websites, be aware that these are grossly oversimplified and not reliable sources of legal advice. 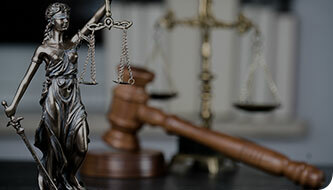 If you are involved in an alimony dispute, it is crucial that you have an experienced and knowledgeable attorney to handle your case. We can help.